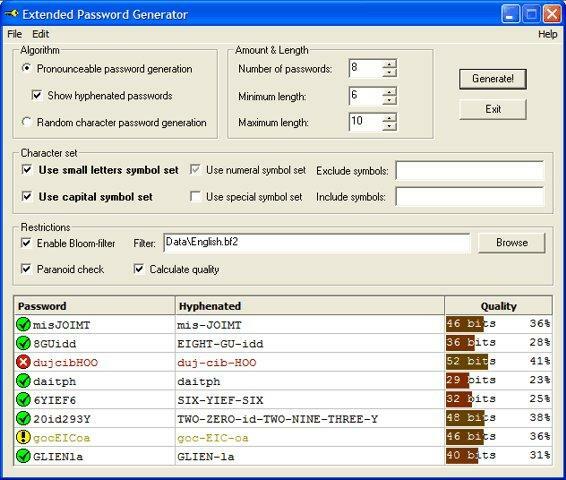 EPG – Extended Password Generator is an unique tool which can help you to generate pronounceable and random passwords, secure against brute-force dictionary attacks. X Certificate and Key management is an interface for managing asymetric keys like RSA or DSA. It is intended as a small CA for creation and signing certificates. It uses the OpenSSL library for the cryptographic operations. Abstract: In this paper we consider the security of a PUF based RFID Authentication protocol which has been recently proposed by Bassil et al. The designers have claimed that their protocol offers immunity against a broad range of attacks while it provides excellent performance. 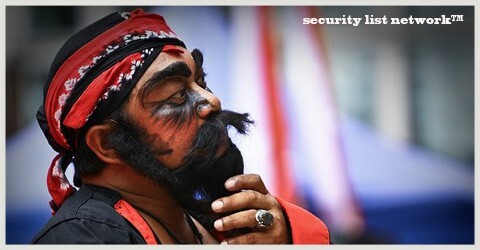 However, we prove in contrary to its designers claim that this protocol does not provide any security. We present an efficient secret disclosure attack which retrieves all secret parameters of the protocol. Given those secret parameters, it would be trivial to apply any other attack in the context on the protocol. However, to highlight other weaknesses of the protocol we present extra reader traceability, impersonation and desynchronization attacks that do not require disclosing the secret parameters necessarily. Success probability of all mentioned attacks is almost “1” while the complexity is at most two runs of protocol.